BRAIN FREEZING, AWARD-WINNING, MONEY-MAKING GUERILLA MARKETING. To promote the launch of Taco Bell’s Fruitista Freeze, we wanted to make a splash. 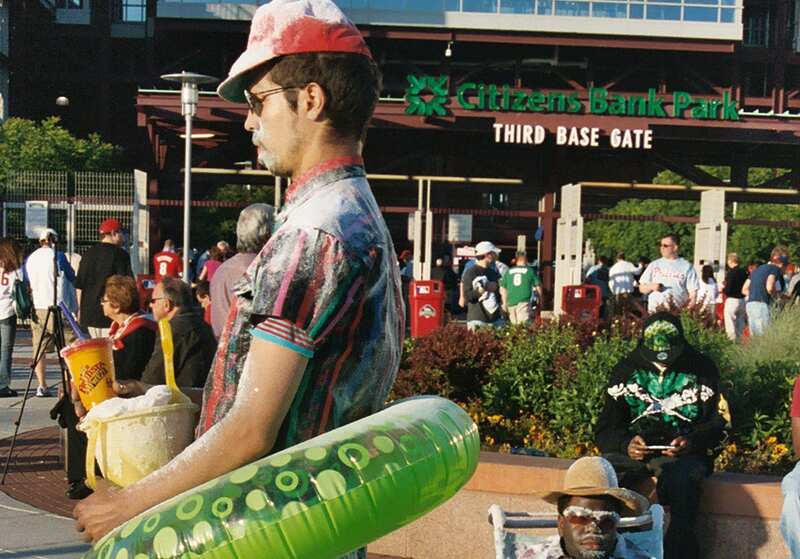 So on a hot summer day, down by the ballpark just before the big game, a troupe of performers stood—frozen—for two hours straight. The stunt caught attention from all kinds of audiences. 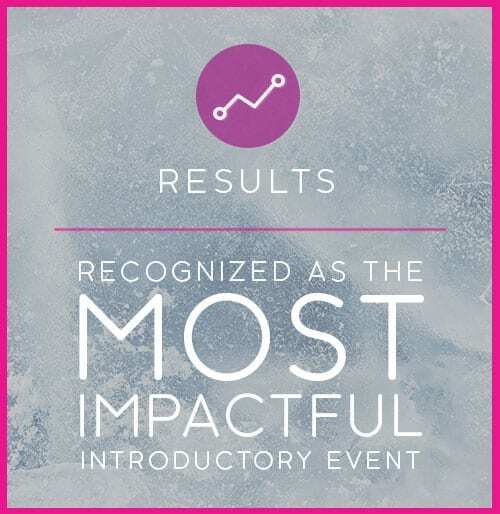 Of 12 local agencies across 150 DMAs, Taco Bell Corporate recognized us for producing the “Most Impactful Introductory Event.” Our peers recognized the merit of our work, giving us a Gold Addy Award.  And most importantly, millennials noticed the out-of-the-box media stunt, redeeming coupons, sharing selfies, and opening their wallets to spend more at Taco Bell.